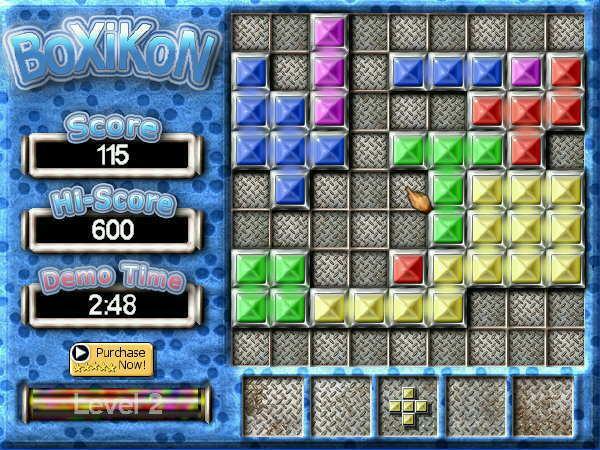 Description: A puzzle game by Paul Burkey. versions or ports to Amiga OS. Consider this version Freeware/Abandonware.